Here are two more waterfall images. 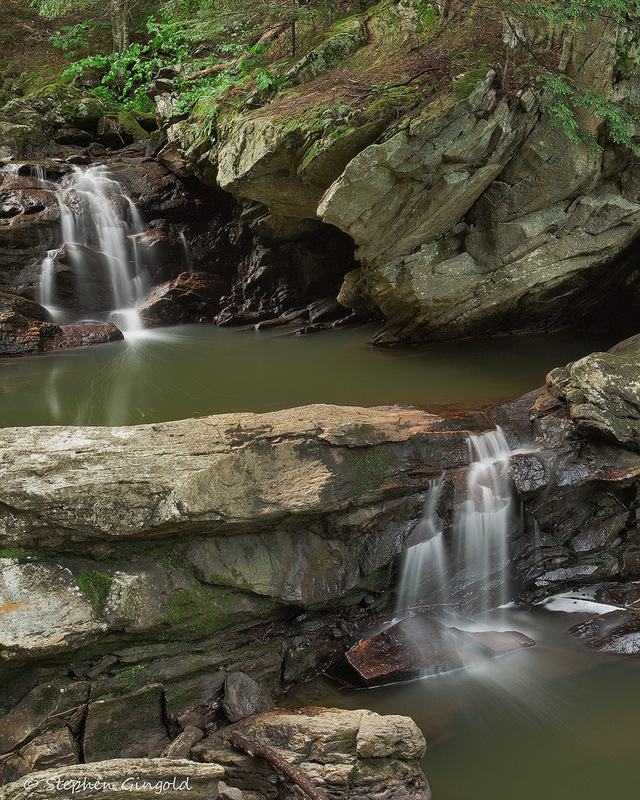 Wahconah State Park has several levels of waterfalls. The first image is the lower of the two shown in the second shot. The second image shows a natural dam between the two falls shown. Please click on the image for larger size. 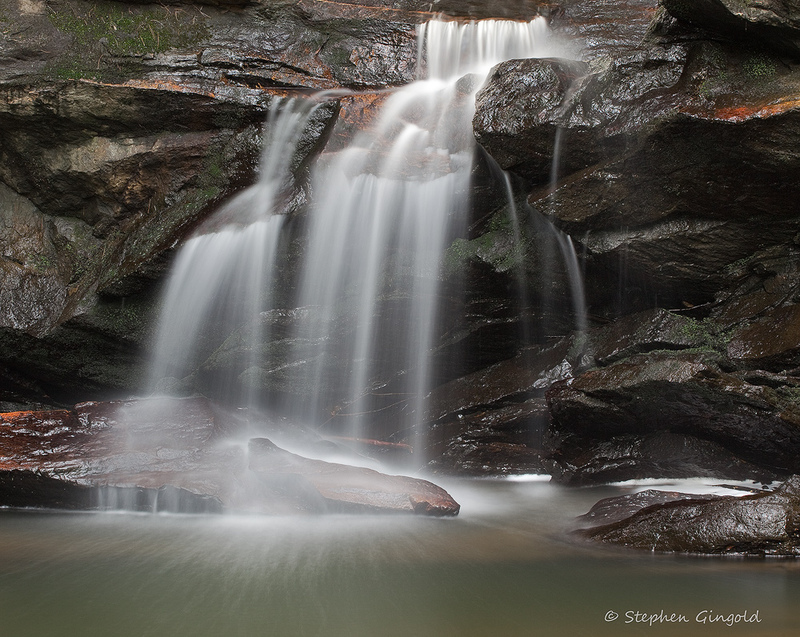 This entry was posted in Landscape, Water, Waterfalls, Western Massachusetts and tagged cascade, landscape, New England, New England Waterfalls, Wahconah Falls, water, waterfall. Bookmark the permalink. Lovely images. The one on the left is super, you have to see it in teh larger size, the small size doesn’t do it justice at all.